These two items I purchased at Big Buddha from the artist who was making them. 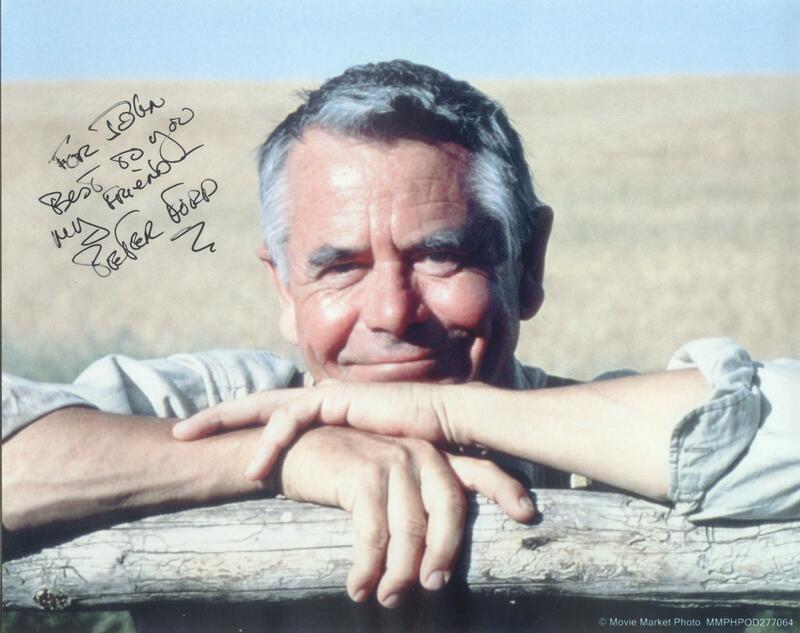 I bought them in 2006 and in 2012 while attending a private screening of Glenn Ford's Home videos of he, his wife Eleanor Powell and son, Peter Ford, my friend, I gave these to Peter and his wife Lynda Ford as a gift. Peter's Mom was the Tap dance queen of the world in the late 1930s and early 1940s, and was number one Box Office Attraction for several years, as was her Husband Glenn Ford. Eleanor Powell gave up her dancing career to raise her son Peter. 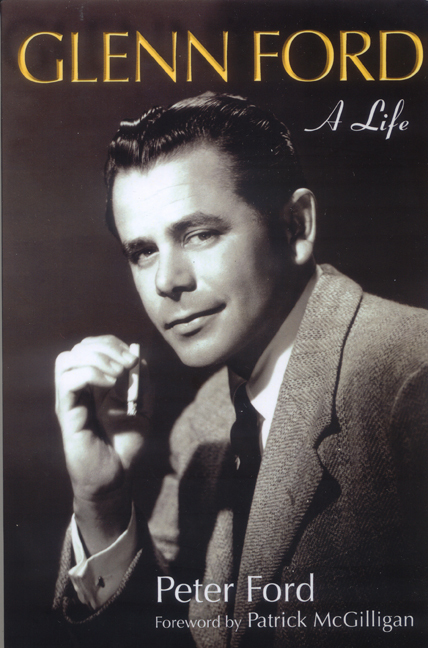 In the 1950s, Glenn Ford was also the number one at the Box office with such hits as Gilda, Black Board Jungle (with Sydney Poitier;, Peter Ford gave the director Bill Haley's Rock Around the Clock 45 RPM recording and that was used in the opening soundtrack for that movie; thus bringing Rock and Roll to the nation on Film). Glenn's other top movies included, Jubal, 3:10 to Yuma, The Sheepman, The Rounders, Tea House on the August Moon (with Brando), A Pocket Full of Miracles (Bette Davis, Introducing Ann Margaret),, Courtship of Eddie's Father, Cimmaron, Cowboy, Don't Go Near The Water, Advance to the Rear, And Glenn also played Clark Kent's Father in the 4 Superman films with Christopher Reed... Glenn was a top star of many Westerns and was also known to have slept with most of his female leads in his many films. Plus was life long lover of Rita Hayworth who in the 60s when I knew them well, purchased his Oxford House home he built behind the Beverly Hills Hotel and his back yard led directly to Rita Hayworth's bed room. He also had a brief fling with Marilyn Monroe, a famous painting in Glenn's house was recently sold to Pawn Stars Rick Harrison's shop as Marilyn wrote of her love of Glenn around the back sides of the painting's frame. Was revealed when sold to someone at an auction and was later verified as Marilyn's hand writing. I actually learned of that from watching the episode and later I read about the painting in Peter Ford's Biography of his dad and him growing up a single child in Hollywood. We were close friends for about six years, and so I had a good visit and I have been invited to visited with him and his wife in Montana at his ranch. I wanted to share these two fantastic Hand-crafted etched hides to you because of the craftsman ship. 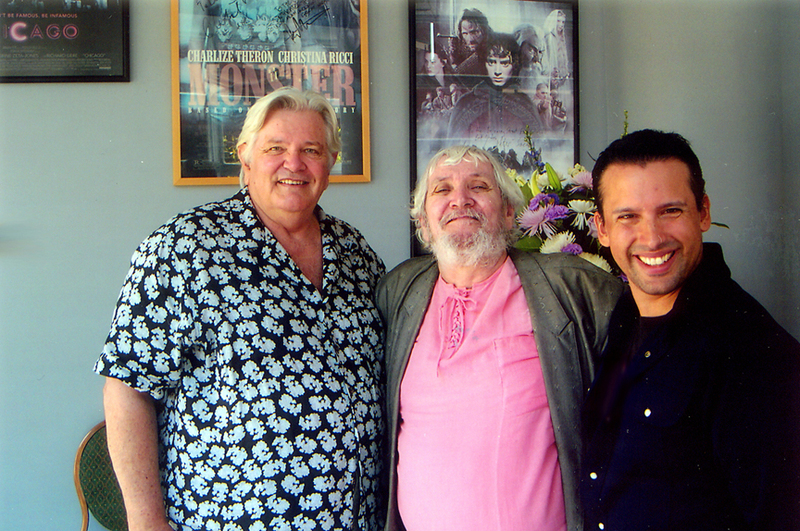 An image of Peter Ford, Me, and Director Alexander Roman. 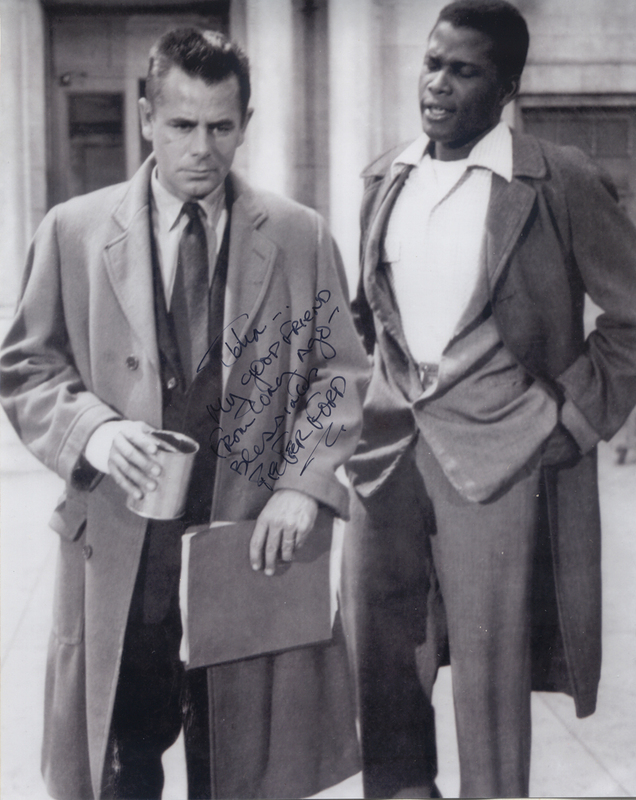 October 2012.
and a few pictures from my library of Glenn Ford, one with Sydney Poitier from Blackboard Jungle which also starred Vic Morrow (father of Jennifer Jason Leigh who lost his head filming Twilight Zone for Speilberg when a helicopter decapitated him and two young Vietnamese Kids). 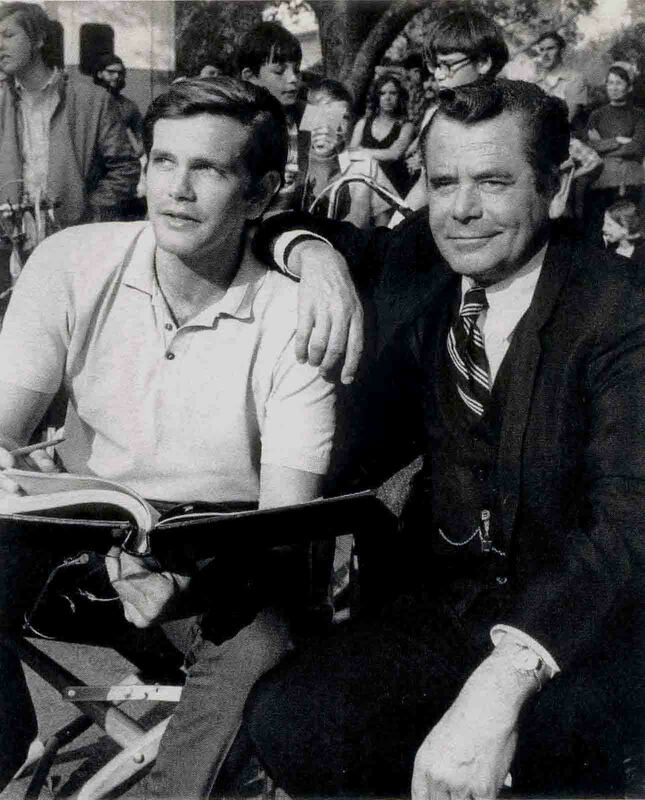 Peter and his dad on the set of Brotherhood of the Bell circa 1970. Sent to me and signed. I will inform all that I was the one who turned Peter on to Marijuana at his request in the early to mid 1960s. And we had great times.He also told me of his dad's acid trips as well and I have many cool tales of adventures at his home of him and his famous mom who was the greatest Tap dancer ever.. HE told the audience at his screening of my adventure on Peyote when I became an eagle looking down at my body on on the ledge at Crown Point along the Columbian river Gorge in Oregon. 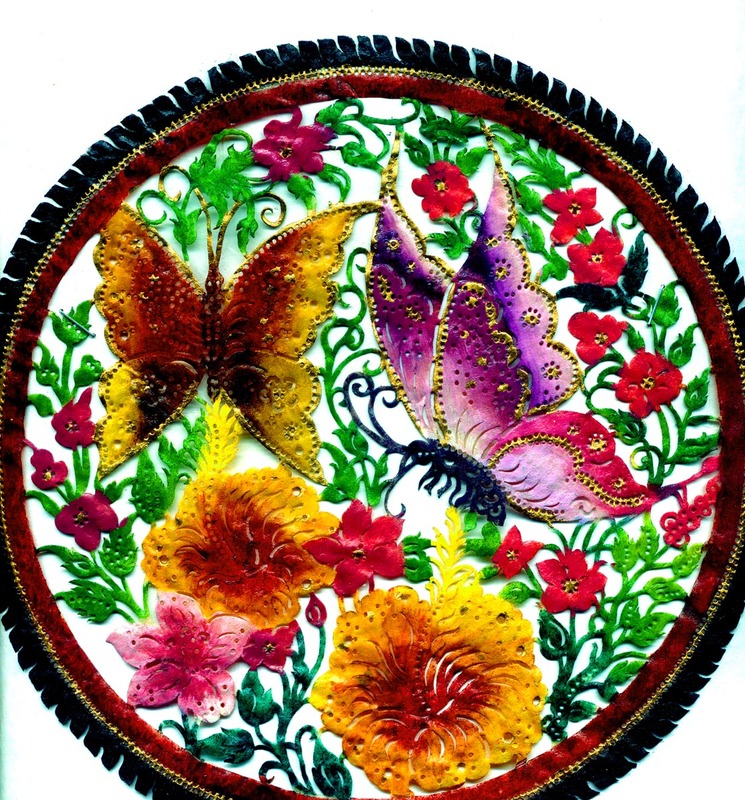 Back cover of book. This is a great read. I promise you. Check the book out in the future. 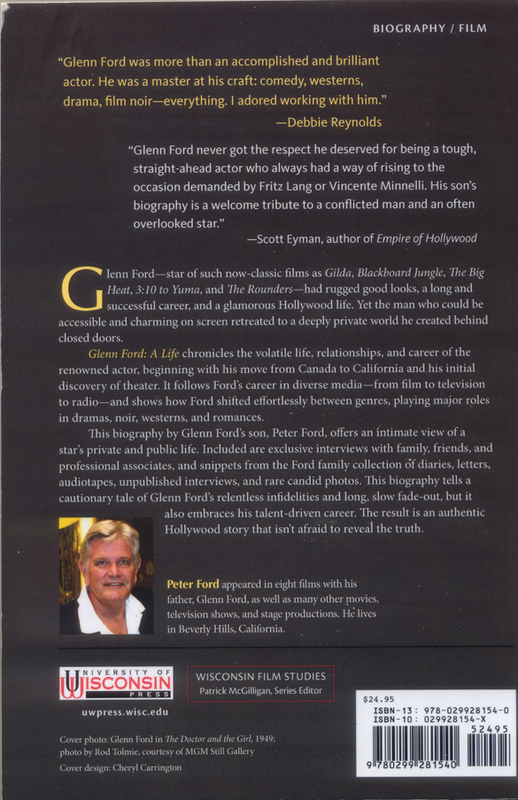 Glenn was a fine actor and was at the top of his field and love of westerns and films. And women as well. I* add one of several autographed photos of Glenn from my library. 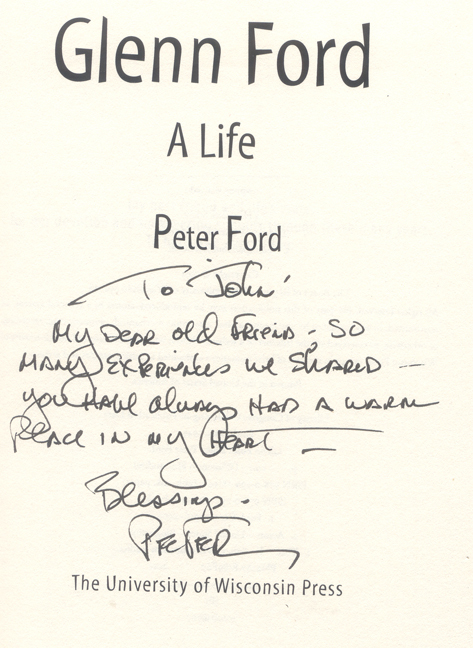 When I was friends with Peter, because I knew the family on a personal lever and Peter and I were friends< I never once asked for an autographed picture of his dad from his dad. I did get one of his mother for my grandmother,. 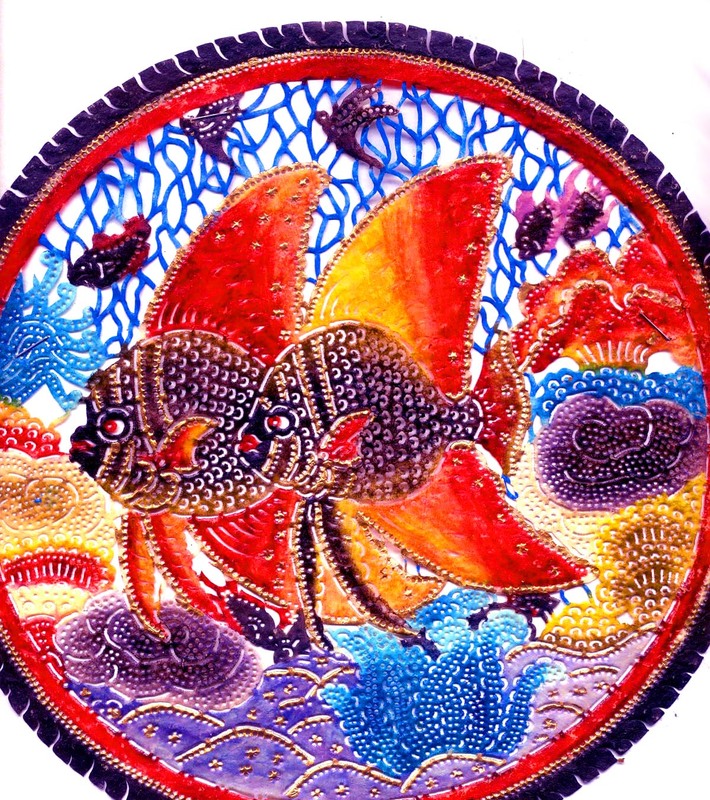 It was sold accidentally to a bookstore in Chicago in the late 1960s after my grandmother had passed away. Shameful of me to sell it at the time for $10. dollars. Edited by mjshroomer, 18 August 2018 - 12:26 PM. Sorry I thought I added a pic of Glenn with Glenn's autograph.That was to me a gift from Peter. That is the one above.